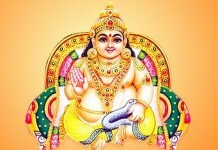 Ashtottara Shatanam means hundred and eight(Shatanam ) names (nama), and AshtottaraShatanamavali Stotra is a hymn eulogizing the Lord by recounting one hundred of His names. 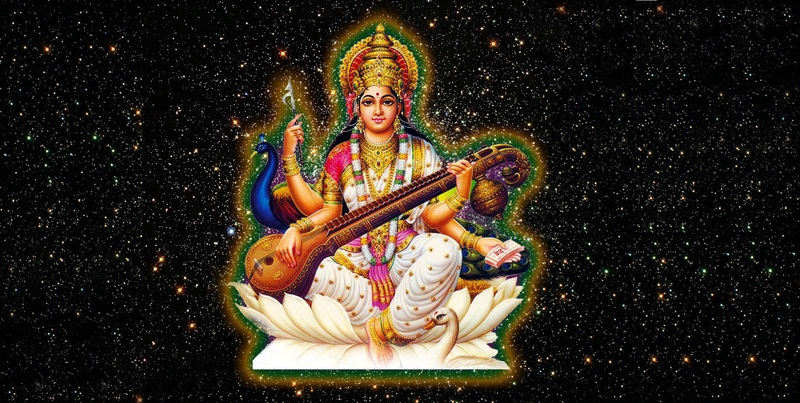 As the various sects of Hindu-tradition (Shaivism, Shaktism and Vaishnavism) grew and spread, it must have become extremely popular to write hymns of a hundred names for the primary Deity of worship. 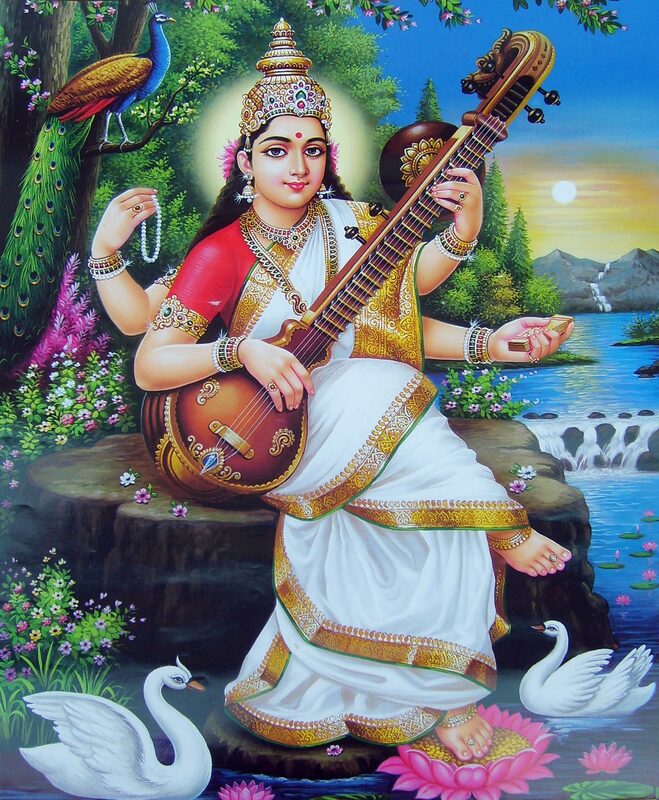 The Saraswati Sahasranama Stotra. 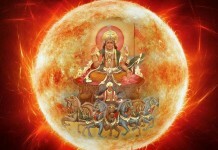 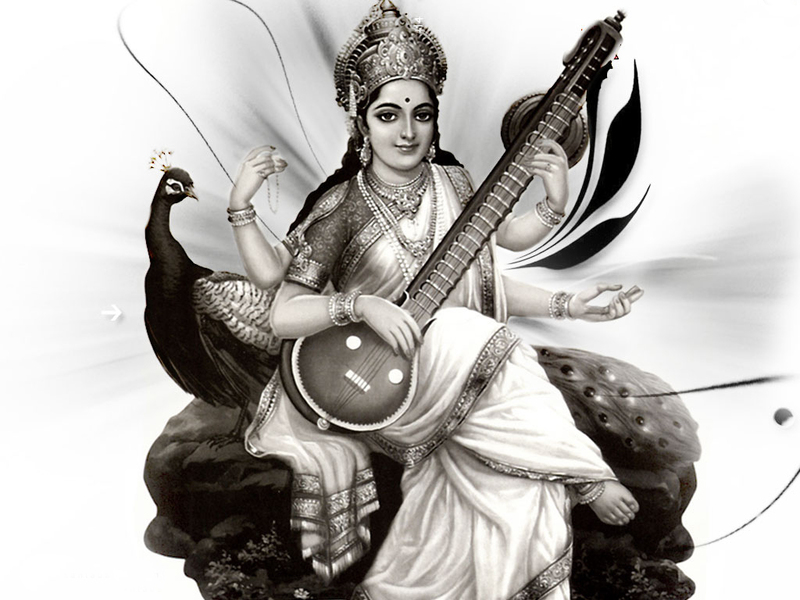 108 names of Saraswati , which are collectively known as Ashtottara Shatanamavali of Saraswati .